I’m excited that it’s nearly February and Falling for the Farmer officially releases in 5 days on Tuesday, February 4. To celebrate the launch of my debut novel, I’m going to be visiting a few blogs and offering print book giveaways (worldwide, to anywhere The Book Depository will deliver). I’m also offering a print book giveaway of Falling for the Farmer on Goodreads (February 1-28). The lovely Ellie Whyte organises a monthly promotion of the Love Inspired range of books on Soul Inspirationz. 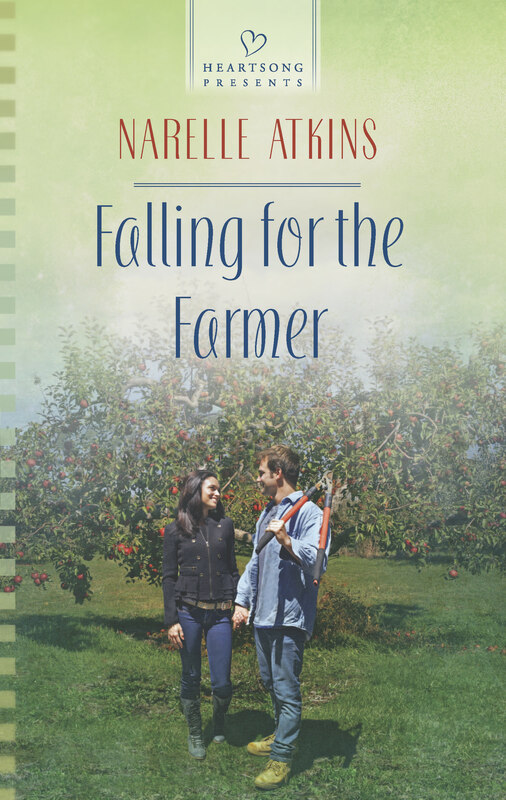 Falling for the Farmer will be included in her February promotion and Rafflecopter giveaway. I’m interviewing my dear friend Susan Diane Johnson (aka. Suzie Johnson) on the brand new Inspy Romance blog. We’re offering a joint Kindle giveaway of Falling for the Farmer and Suzie’s brand new release, True North. If you’re a fan of contemporary romance, I highly recommend visiting the Inspy Romance group blog. We are offering a number of contemporary romance book giveaways this week and next week. I hope you’ll join me in celebrating the release of Falling for the Farmer. And, good luck if you enter one, two, or all of the book giveaways! Thanks, Laura 🙂 It’s hard to believe, after waiting so many months, that my book officially releases tomorrow night. An exciting week ahead! Currently reading Narelle ready for the ACWBA tour. I’ll be doing a review on my write and read with Dale blog during that. meant to also say huge congrat,s Narelle. Thanks, Dale 🙂 I’m glad to hear you’re enjoying my book.